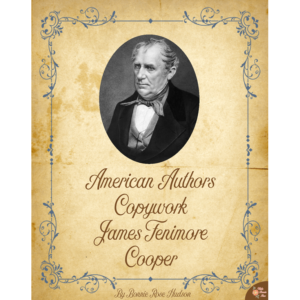 This American authors copywork pack includes an excerpt from Rip Van Winkle by Washington Irving. 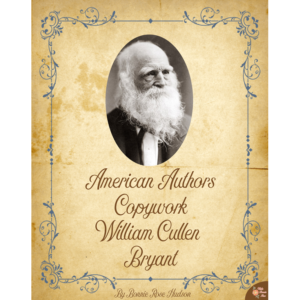 Text is included in print, cursive, and manuscript to trace and to copy. 39 pages total. 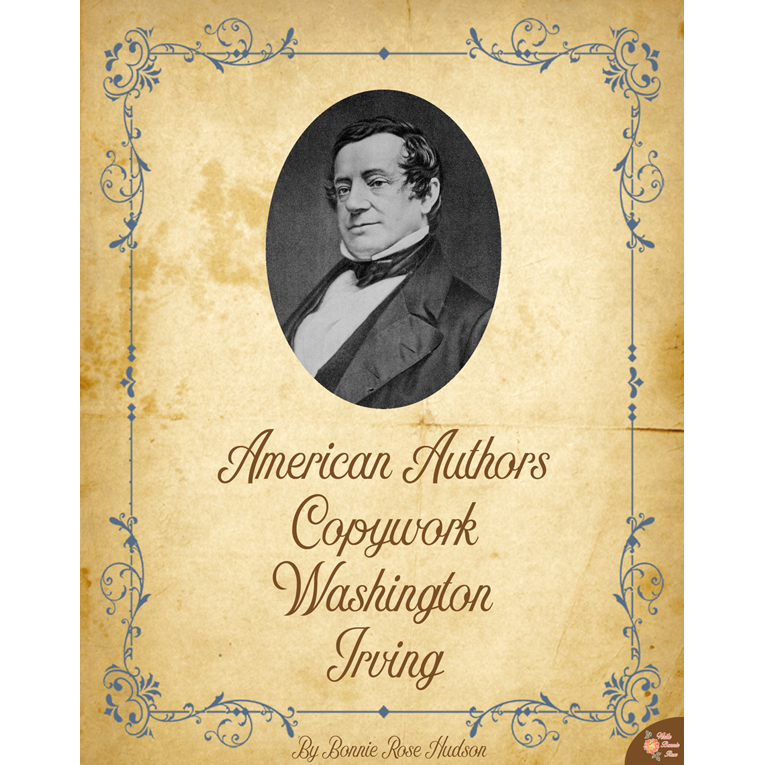 See a preview of American Authors Copywork: Washington Irving. 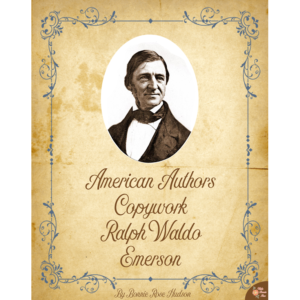 This American authors copywork pack includes an excerpt from Rip Van Winkle by Washington Irving. 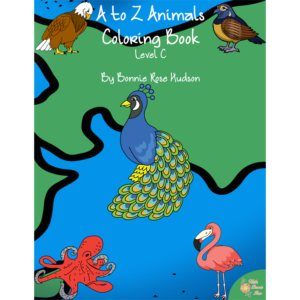 Text is included in print, cursive, and manuscript to trace and to copy. 39 pages total.